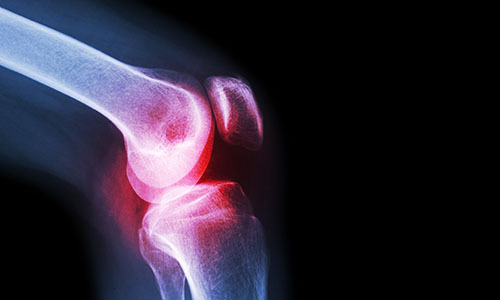 Why choose Nuffield Health Newcastle Hospital for your knee arthroscopy? If you are suffering from reduced knee movement or pain, a diagnostic knee arthroscopy procedure may help identify an underlying knee problem or fix any minor cartilage damage you may have. Most of our orthopaedic surgeons in Newcastle upon Tyne specialise in lower limb procedures and are renowned for their consistent diagnostic accuracy and repair. Nuffield Health Newcastle Hospital has been providing patients across the North East with expert advice and treatment solutions for their knee trauma for a number of years. Our recent £7.5 million refurbishment has aenabled us to reinvest in our excellent medical facilities, allowing our experienced consultants to use the latest equipment and surgical techniques in our state-of-the-art private hospital. We also provide our orthopaedic patients with an enhanced recovery pathway, designed to rehabilate you with physiotherapy after treatment. 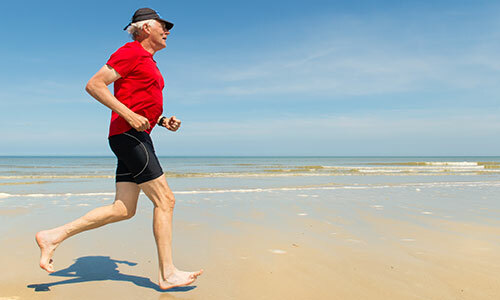 The Recovery Plus programme is available for a number of our orthopaedic treatments and is complimentary as part of your packed price, at no extra cost. How to book a private orthopaedic consultation at Nuffield Health Newcastle Hospital? If you are suffering from knee pain and want to discuss your treatment options with one of our consultants in Newcastle upon Tyne, you will need to book a private consultation via our dedicated enquiry team by calling us on 0191 281 6131 or by filling out a contact form above.